Fish Skull Faux Bucktail has the same diameter, texture, and taper as natural bucktail. 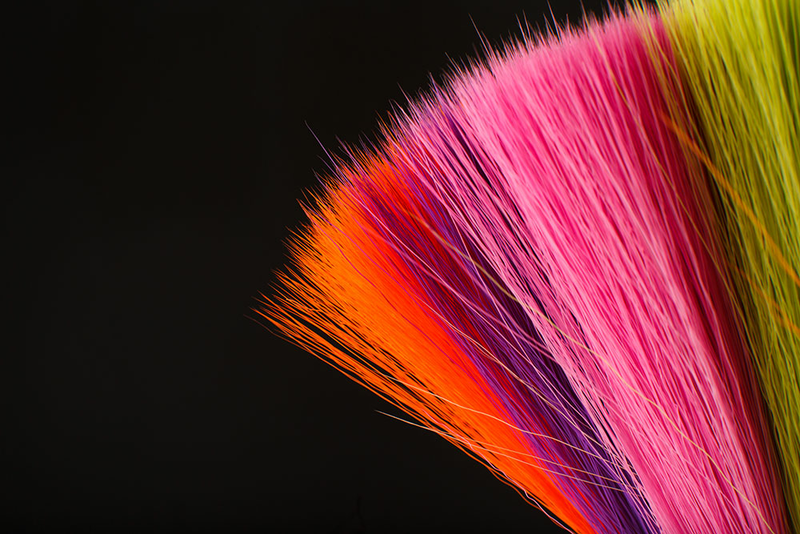 However, the fibers are not hollow, which allows your flies to sink faster and these fibers will not flare in the same way that natural bucktail will. 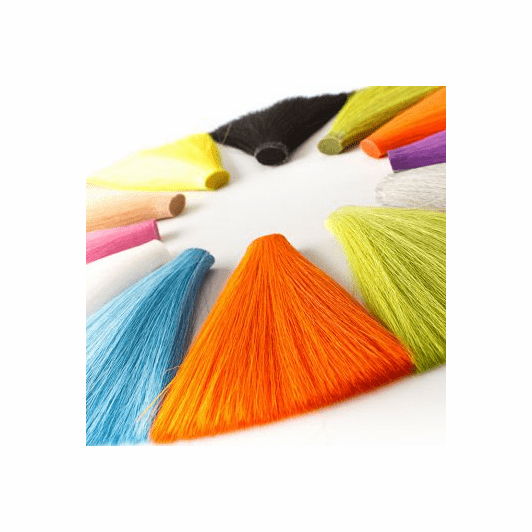 In appearance, faux bucktail is practically identical to natural. It has the same action in the water as well. 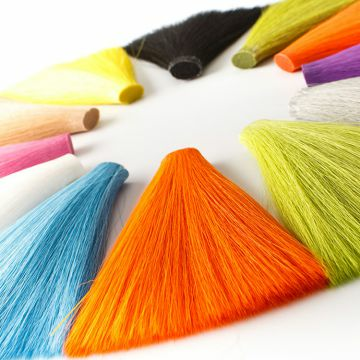 We love to use these fibers on anything we'd use normal bucktail on, such as clousers, nymphs, poppers, streamers, etc. Another added bonus to faux bucktail as opposed to natural is that each fiber is 6" long meaning that you have more than twice the amount of usable fibers that you get from a natural tail. This also eliminates having to search out ideal strands from a natural pack.